The design goal for the concept, an open-top roadster that is an artful reflection of the LC coupe, was ‘ultimate beauty’. From the rake of the windscreen to the smooth contours of the rear deck lid that houses the retractable top, every line was drawn to evoke an emotional response. The result is an aspirational, halo vehicle for the entire Lexus brand. 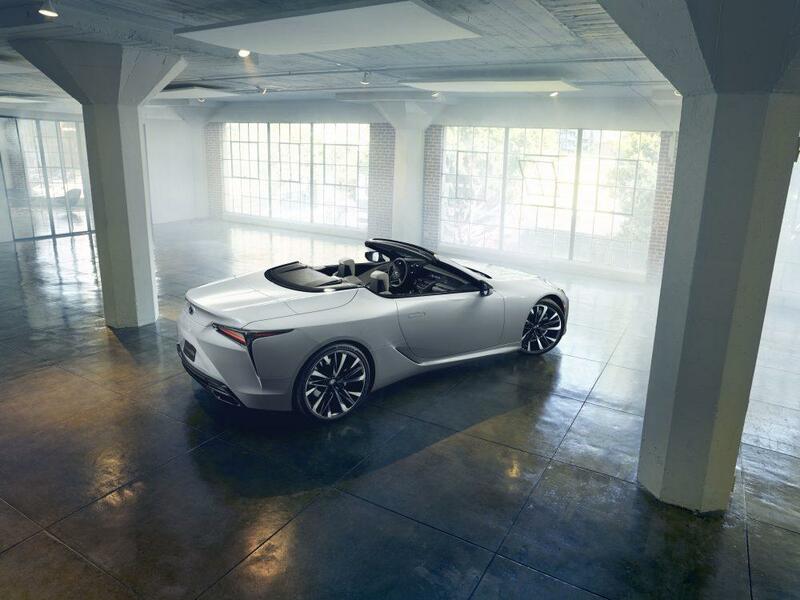 Long, low and lean, the LC Convertible Concept retains the LC coupe’s athletic proportions. The shape evolved naturally from the original LC design, yet it has its own, distinct identity. It combines Japanese aesthetics with the promise of the kind of driving experience that only a convertible can provide. More than just a grand tourer, the concept has a performance pedigree, its potential expressed in its short overhangs, 22-inch wheels and wide stance. 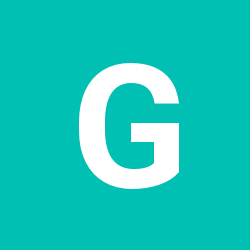 “A production version of this concept would be exhilarating in many different ways. You would see its dynamic lines as you approach, hear its engine when you start it up and feel everything around you once on the road. It would engage the senses in an exciting way, every time you get behind the wheel,” said Mori.